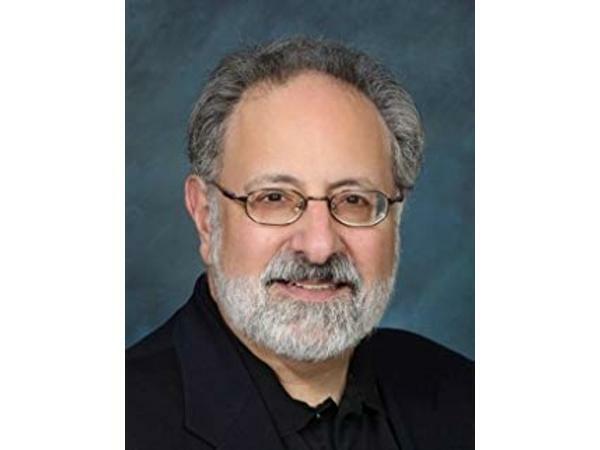 Join Dave Nassaney, as he co-hosts an interview with Neil Haley, Author and Psychotherapist, Dennis Palumbo. Dennis was one of the writers of the 70's hit TV Sitcoms, Love Boat, and Welcome Back Kotter, John Travoltas very first hit show. 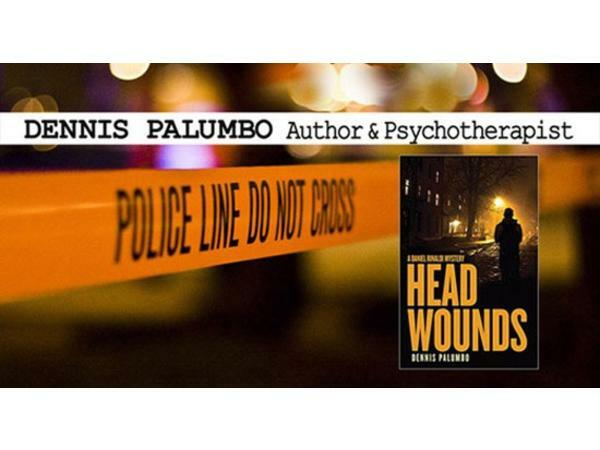 His newest mystry novel is out, from his book series, "The Dennis Rinaldi Mystries," Head Wounds..